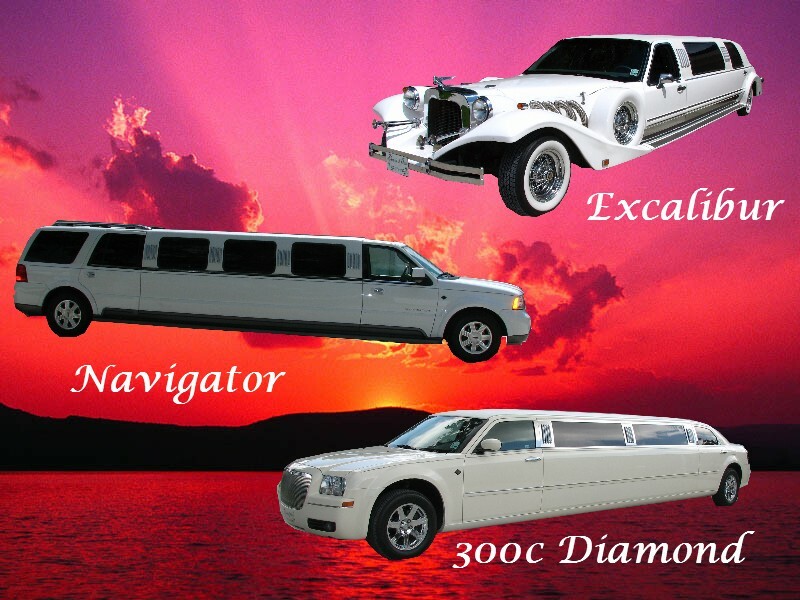 "A TOUCH OF CLASS LIMOUSINE SERVICE"
We have 9 different and exciting Limousines to cater to any event you may have. So why not add "A TOUCH OF CLASS" to your next event. You'll be glad you did! Don't take a chance ruining your fun by drinking and driving, leave the driving to us and have a safe holiday season!